It’s More Fan In The Philippines! The #NetflixAPCC experience at AsiaPop Comicon Manila 2018 is all about celebrating fandom. Inspired and designed especially for Pinoy fans, the Netflix booth offers an immersive and unmissable experience this weekend in Manila. It is home to life-sized, interactive replicas of Filipinos’ favorite Netflix show sets that will make any fan feel like a star. So, grab your cameras, gather your barkada, and get ready for a fun weekend with this handy guide to the Netflix booth! Join the fun at the Netflix booth (SMX Convention Center, Pasay City) on July 28 and 29 from 10 AM to 8 PM. Come dressed as your favorite Netflix character to really immerse yourself in the fun! Start big and step inside the action-filled world of the immortal Iron Fist! Netflix has recreated New York’s Chinatown where you can test your punching skills like Danny Rand on a car and a wall. Take an amazing 270-degree video that shakes the world around. Beware of the Hatchet Gang on the streets and don’t forget to drop by Hung’s Tattoo to get inked with Danny’s Iron Fist tattoo or the Netflix logo! Bring your friends for the ultimate barkada photoshoot at the neon-lit Pop’s Diner. Put on a Riverdale varsity jacket and get ready to say cheese for the Riverdale yearbook. 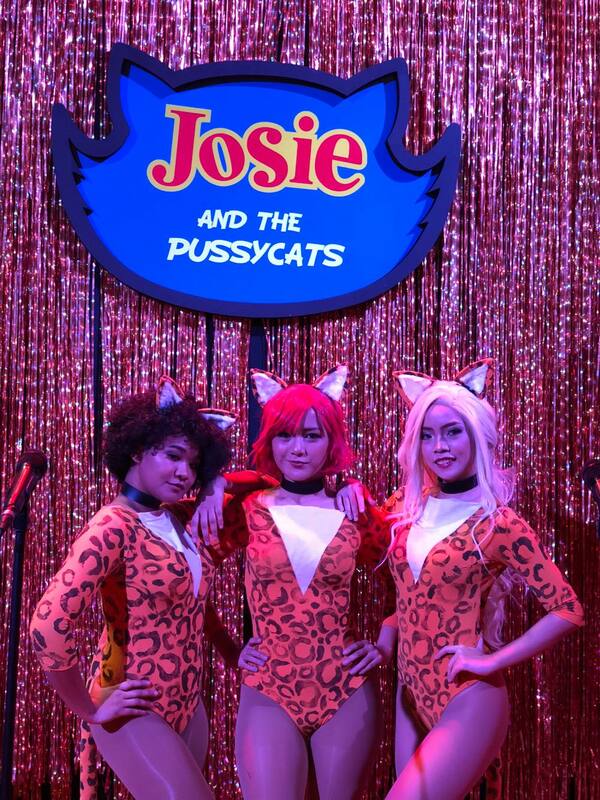 Here, you can even catch live performances from Josie and the Pussycats - Pinoy cosplayers who were invited by Netflix to officially join the experience this year, after they were spotted taking #NetflixAPCC selfies in 2017. It’s truly more fan in the Philippines! 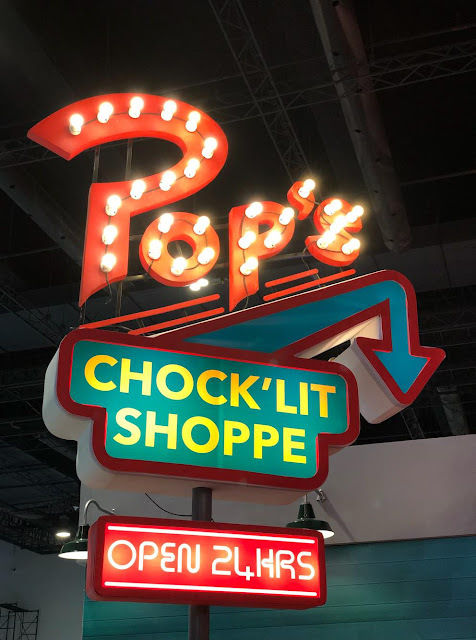 You can also pose by the iconic Pop’s Diner signage, or channel your inner Serpent by the “Jughead Jones Wuz Here” graffiti. Travel back to the ‘80s in the Hawkins Arcade, where you can actually play nostalgic arcade games with your friends, like Dig Dug, Ms. Pac-Man, and Dragon’s Lair. 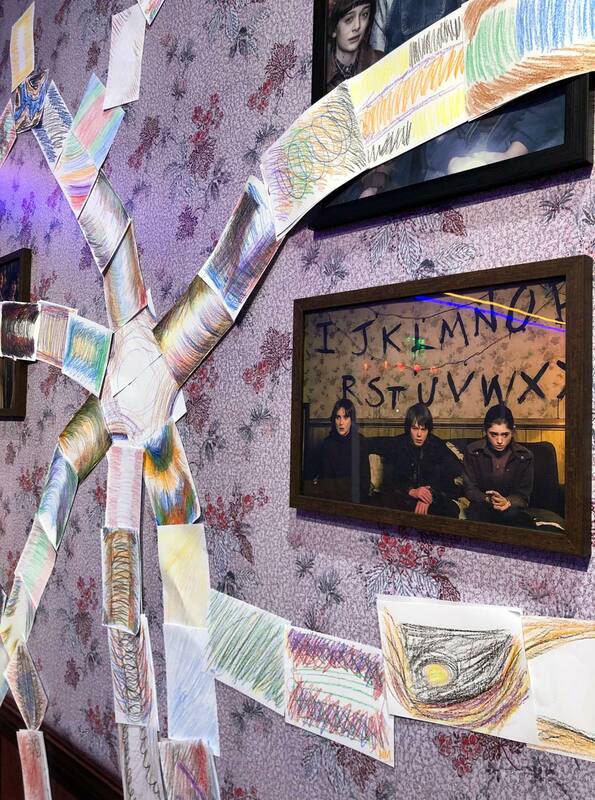 While you’re there, drop by the Byers’ house to help Will create his sprawling underground tunnel map. Do a bit of exploring and you just might find the doorway to the Upside Down. Get a sneak peek into Netflix’s newest animated series, DIsenchantment, from The Simpsons creator Matt Groening. Take photos with life-sized character cutouts and explore the Poison Shop. Everyone’s favorite red panda is going to appear at the Netflix booth on Saturday, July 28. Channel your karaoke rage by getting your Retsuko or Aggretsuko face paint on. Check out live graffiti artwork, inspired by the streets of Harlem from Luke Cage. By now, you’ve probably come a long way from the first Netflix show you ever watched. 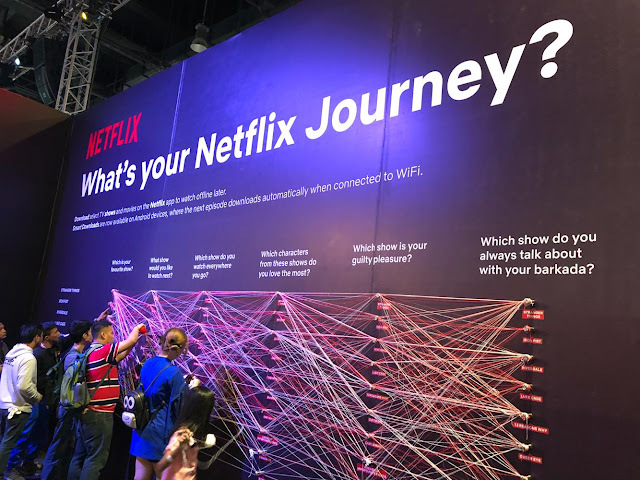 Take a trip down memory lane at this interactive wall that lets you retrace your very own Netflix Journey. Anime fans will get to go behind the scenes with the creators of Castlevania (executive producer Adi Shankar) and Godzilla: Planet of the Monsters (TOHO producer Takashi Yoshizawa) to learn how these series come to life. Marvel’s Luke Cage series star, Mike Colter (Luke Cage) will join showrunner Cheo Hodari Coker and this season’s villain Mustafa Shakir (Bushmaster) to answer fan’s burning questions from season two. Finn Jones, who stars as Danny Rand/Iron Fist on Marvel’s Iron Fist, will join showrunner Raven Metzner (Sleepy Hollow, Falling Skies) to tease season two of the fan favorite. Be at the Netflix booth at 1 PM on July 28 to score meet-and-greet passes with the stars of Luke Cage; and 11 AM on July 29 to score meet-and-greet passes with Adi Shankar**. **Programme subject to change; please check final schedule at the Netflix booth.